de Mondion is a true fine dining restaurant located on the top floors of the Xara Palace, a unique boutique hotel in Mdina. 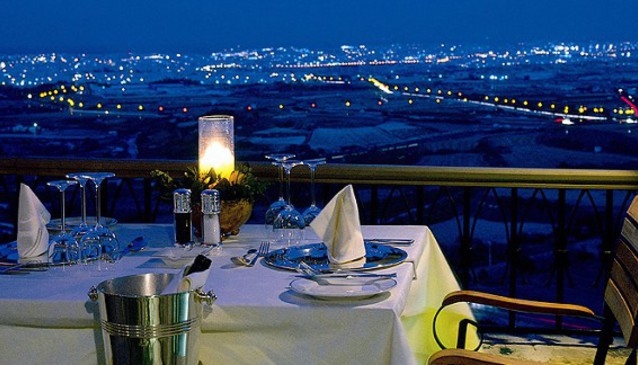 From the historic fortified town it is located, to the grand palace hotel in which it is housed, to the elegant dining set-up and the outdoor terrace with sweeping views of Malta, de Mondion restaurant offers a dining experience that is hard to beat. Coupled with impeccable service, a talented chef and modern international cuisine, you've got yourself a winner if you are out to impress.